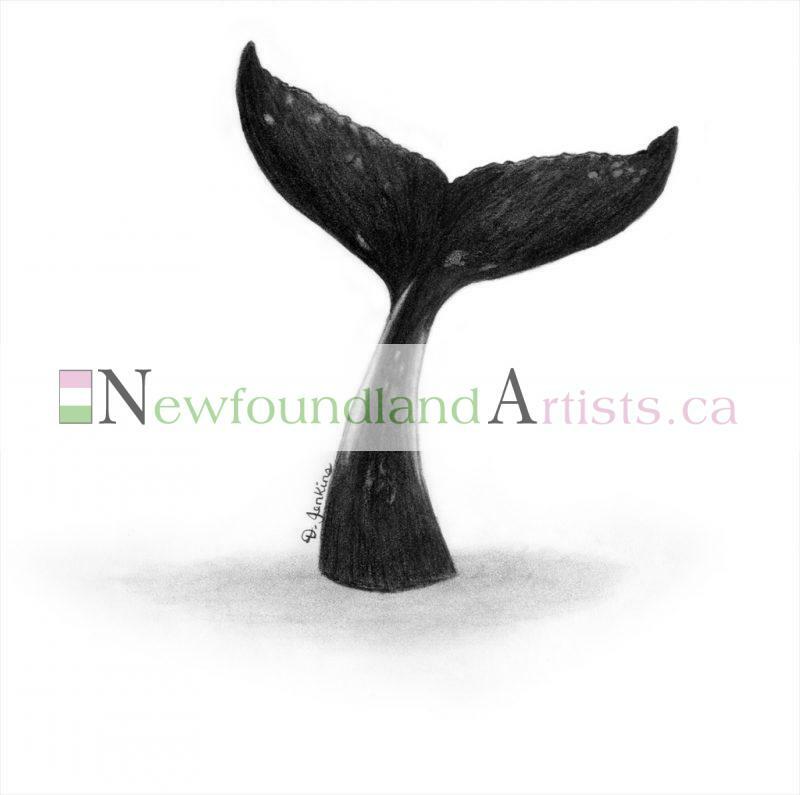 Whale watching has become a popular tourist activity in Newfoundland in recent years. While not everyone is lucky enough to see these majestic animals jump out of the water, you can usually see their tails sticking up as they dive. Whale tails are actually called “flukes” and are used to propel the animal forward in the water. The size, shape, and coloring of flukes vary and can be used to identify individual animals, like a fingerprint.